The Rainmaker Enterprise was founded by young people on the belief that “you are never too young to lead and never too old to learn.” We are the generation that carries the responsibility of guiding our world onto a more sustainable path. This is why we aim to inspire other young people to become active global citizens. It has never been more important for young people to learn about and act on water-related challenges in their communities, countries and world. Let’s work together towards a water-secure future for all. Students and educators - we would love to have you come on board our movement to create a just, prosperous and sustainable future. Together we can make a powerful difference. 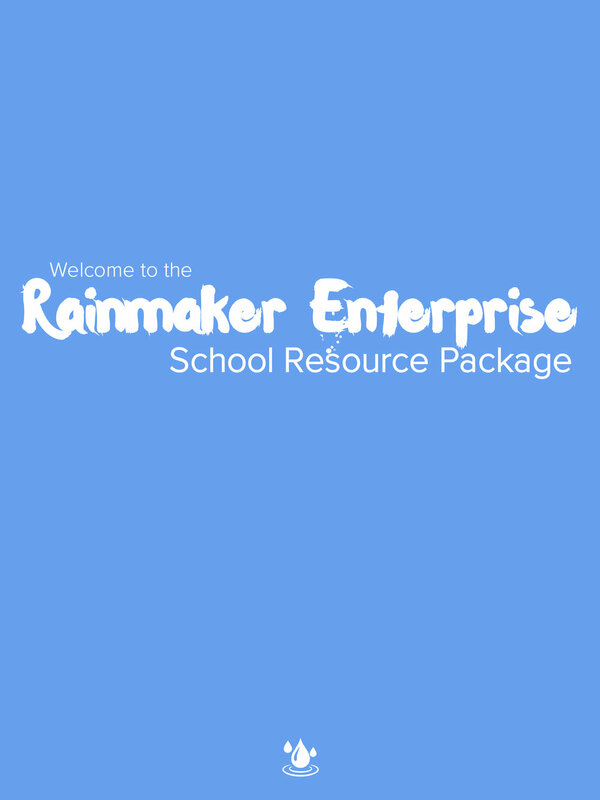 If you are interested in starting a Rainmaker group at your school, please get in touch. We will be delighted to send you our school resource package and support you throughout the process.